Taylor’s is one of the oldest of the founding Port houses. 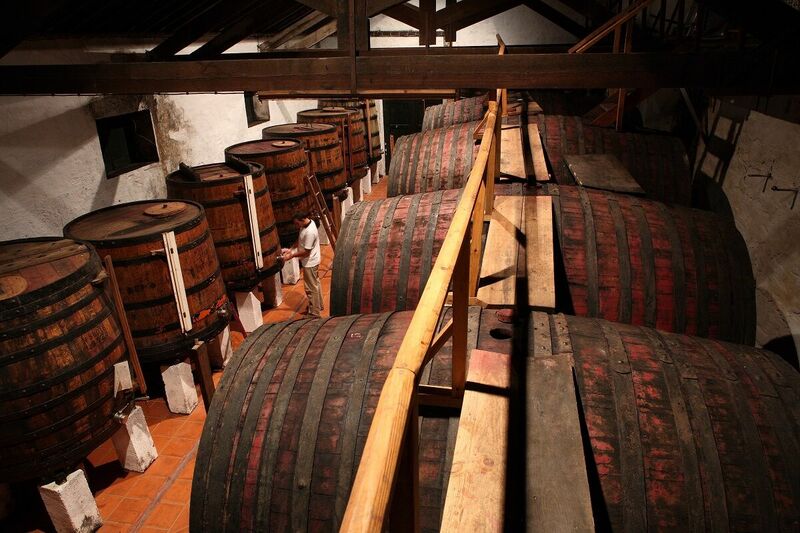 It is dedicated entirely to the production of Port wine and in particular to its finest styles. 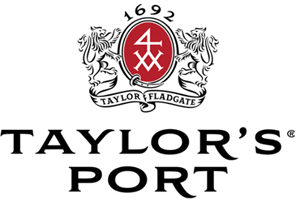 Taylor’s is also respected as a producer of wood aged ports and holds one of the largest reserves of rare cask aged wines from which its distinguished aged tawny Ports are drawn. The house is also known as the originator of Late Bottled Vintage, a style which the firm pioneered and of which it remains the leading producer. Above all, Taylor’s is an independent company in which some family members play a leading role in all areas of the firm’s activity. The firm’s long and unbroken family tradition has provided continuity and clarity of purpose, essential attributes of any great wine house. It has also allowed the skills and knowledge required to produce the finest ports to be constantly refined and added to in the light of experience as they are passed down from one generation to the next. Based in Oporto and the Douro Valley the company is closely involved in all stages of the production of its Ports, from the planting of the vineyard and the cultivation of the grapes to the making, ageing, blending and bottling of the wines. The family’s commitment to the future of Port is demonstrated in its single minded dedication to the highest standards in Port production, its continued investment in all aspects of the firm’s operations and its determination to preserve the unique environment of the Douro Valley through the promotion of sustainable and responsible viticulture.